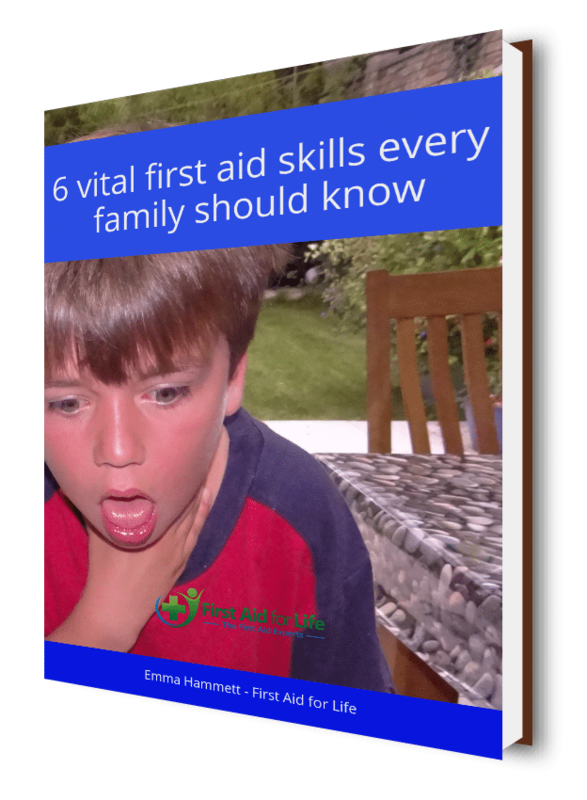 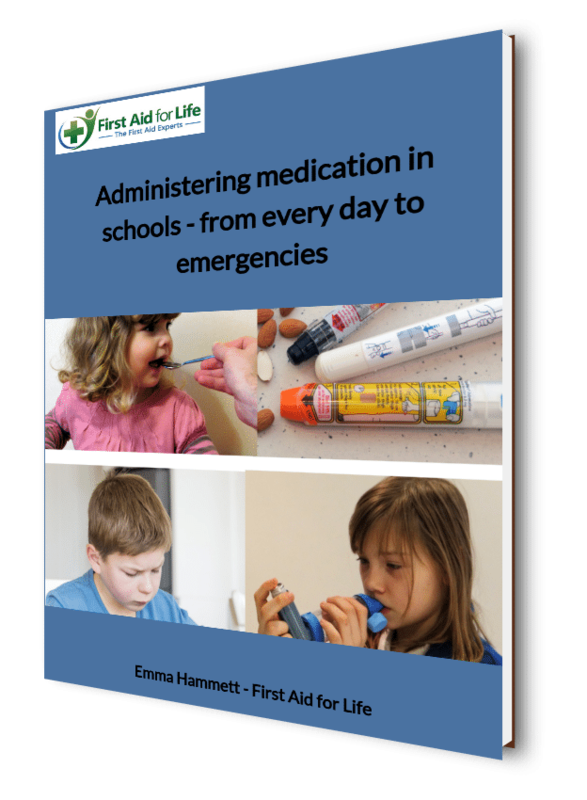 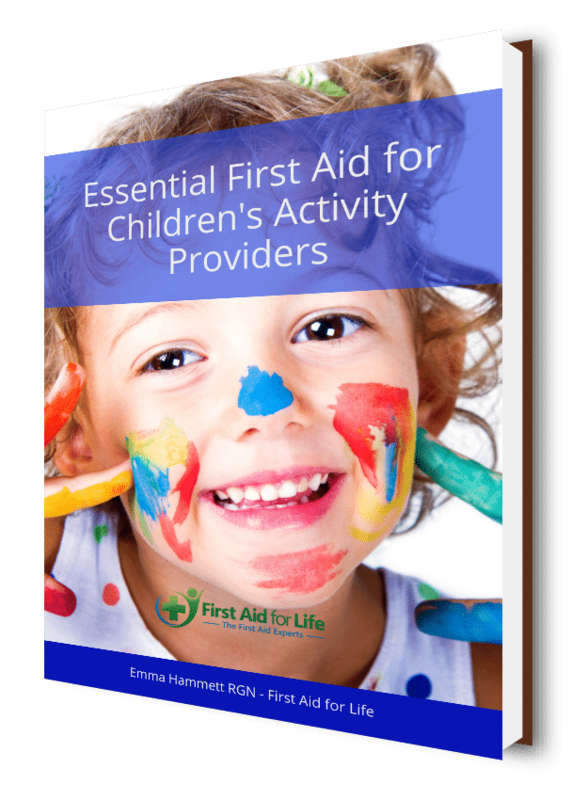 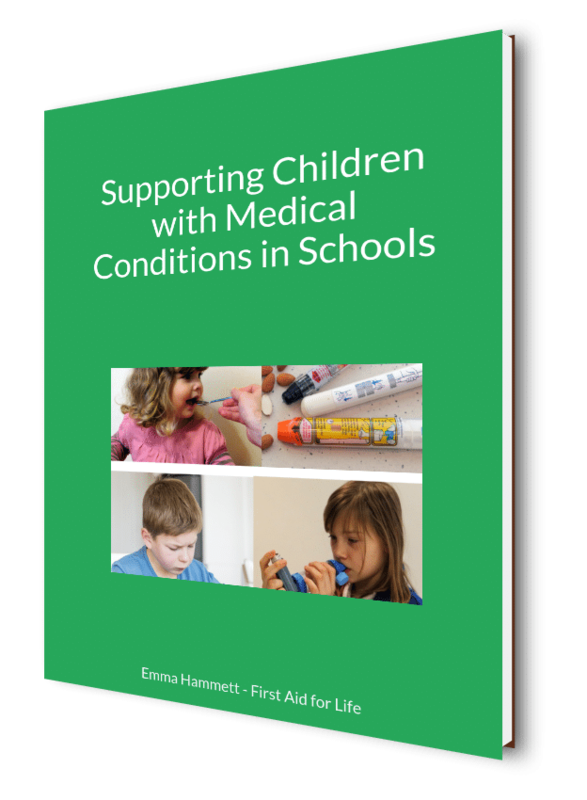 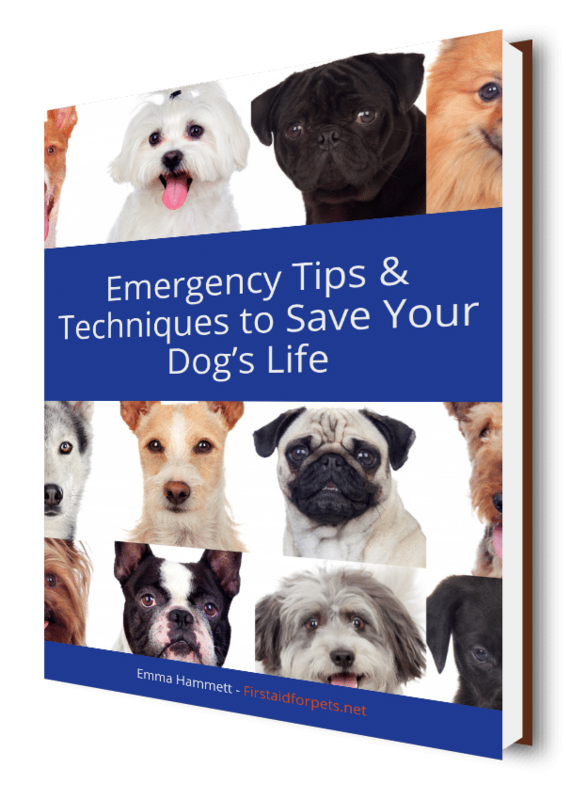 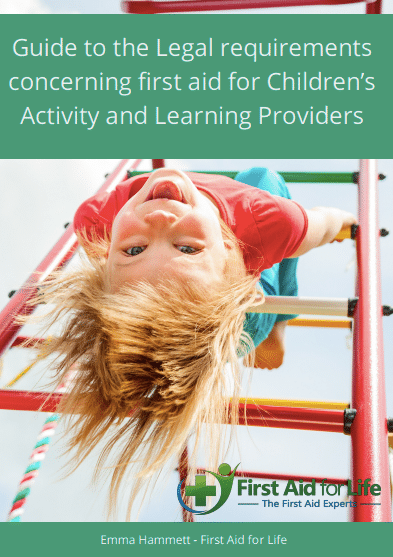 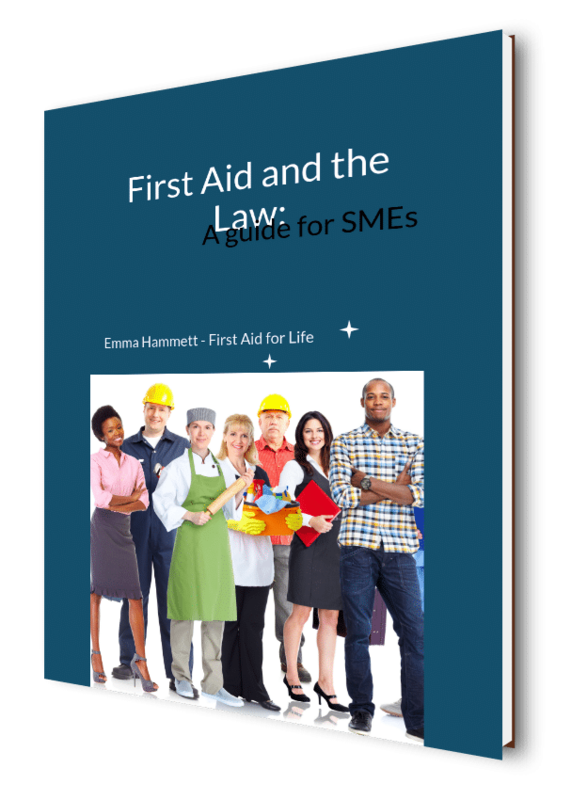 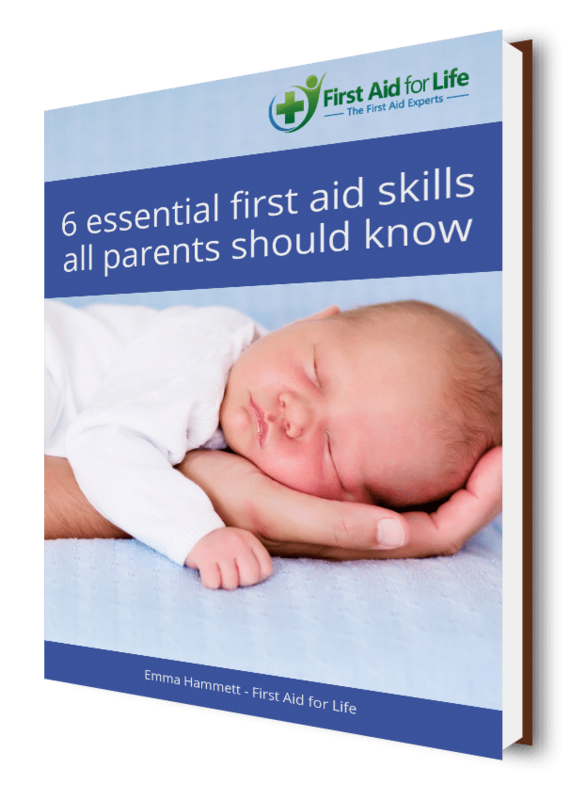 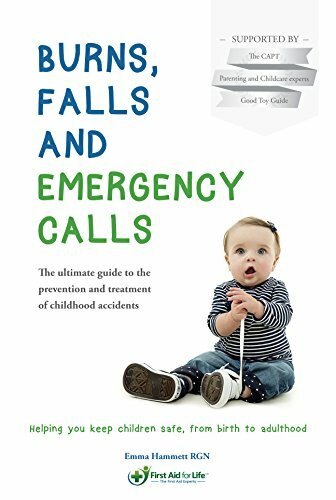 Emma’s second book, Burns, Falls and Emergency Calls, is being heralded as the ultimate guide to the treatment and prevention of childhood accidents. 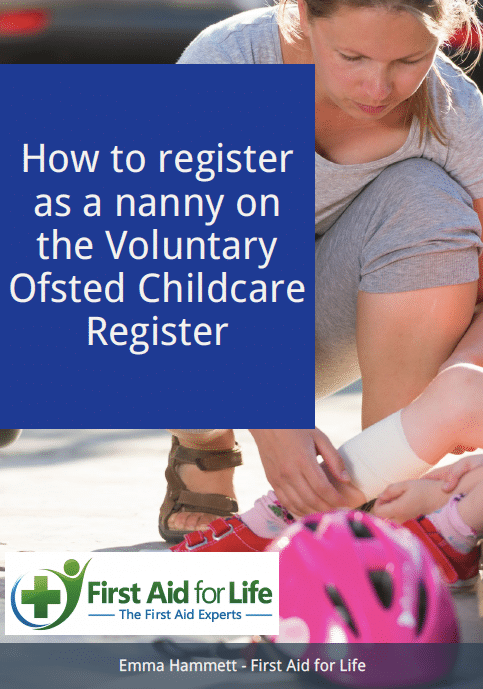 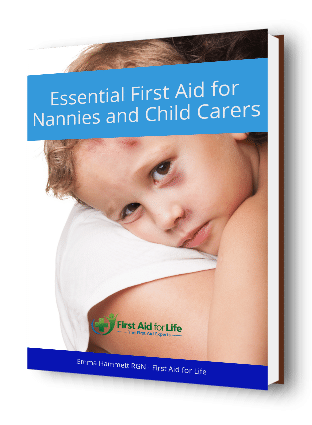 Free Ebook: How to register as a nanny on the Voluntary Ofsted Childcare Register. 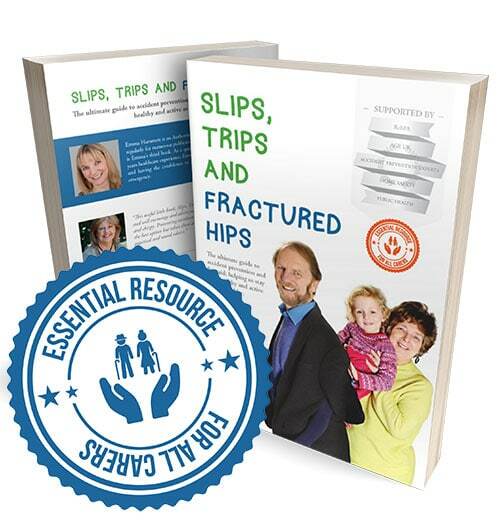 Slips, Trips and Fractured Hips is being heralded as the ultimate guide to the treatment and prevention of accidents in older people.